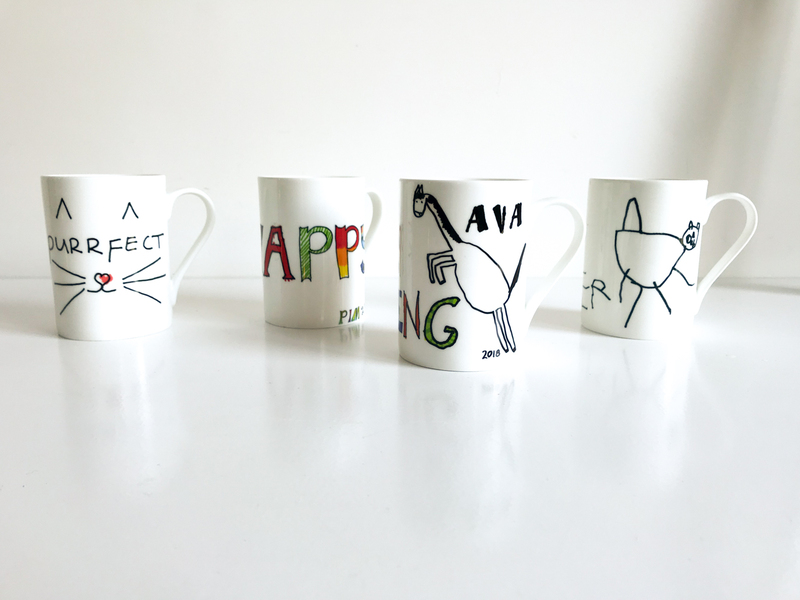 While we’re all anxiously waiting for a certain little baby who seems to be quite comfortable in his mama’s warm womb, I thought I would share these cute personalised mugs from QuirkyLime with you! How fun are they? 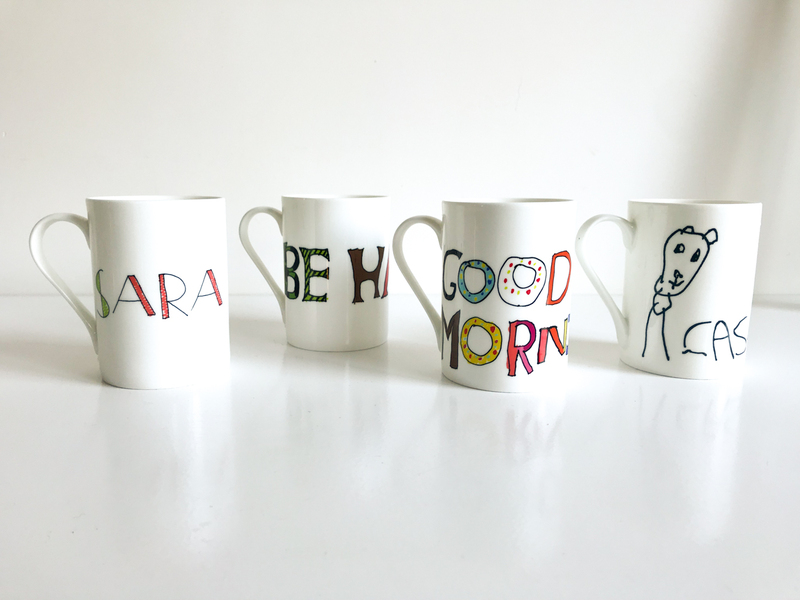 QuirkyLime specialises in making fabulous, high quality gifts of your kids’ art. What is great about the service is that Karen, the creative brain behind the brand, will help with creating ‘a story’. You can purchase her ‘work kits’ which include (coloured) pens and a workbook with instructions. 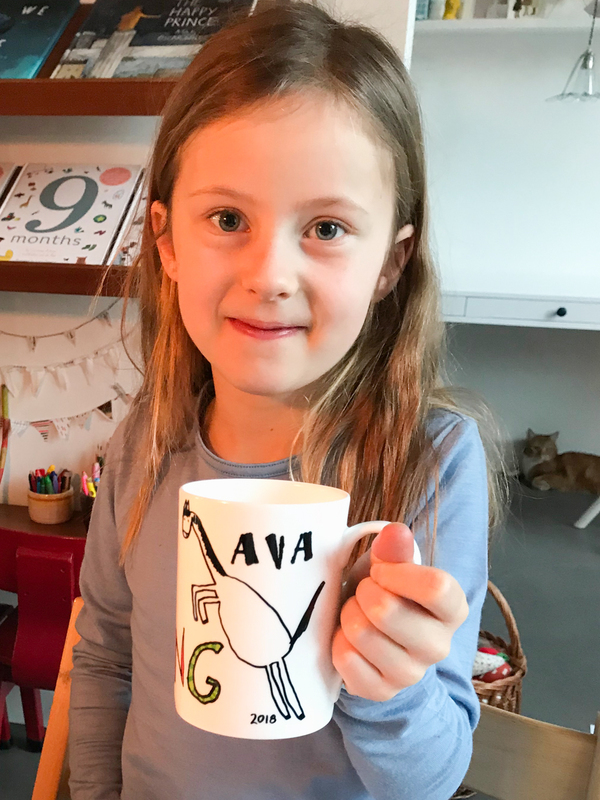 The work kits will guide your child(ren) through certain questions, for instance it will ask them to draw fun letters or animals. Karen will consequently use these to create personalised wall art, or in this case, pretty bone-china mugs. She will scan, clean up and re-arrange the elements delivered to her, making the finished product look super pretty and professional! 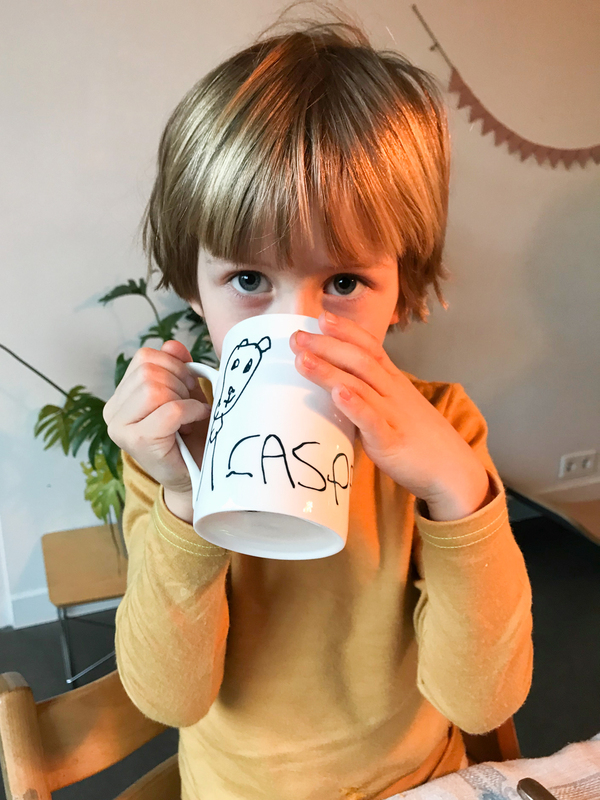 Our kids are really proud of their own personalised mugs! 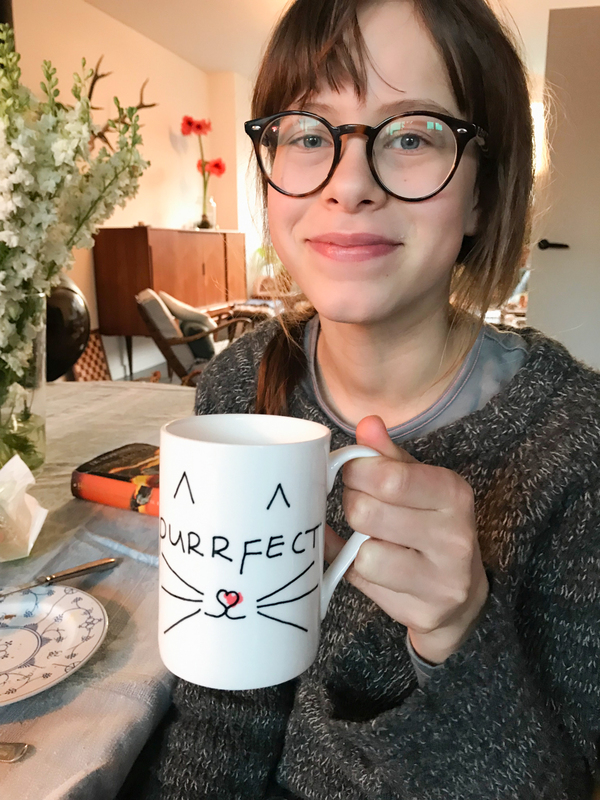 I think this could also be a really cute gift idea for Father’s Day, for example (a special mug for his office? ), or for a family wedding, perhaps. So many options! PS QuirkyLime is a valued member of our portal. This is not a sponsored post but Karen did send me the mugs so I could try her service (which I love! ).